Common cold cures with Maria Konnikova and a song for celebrating Trumpmas. 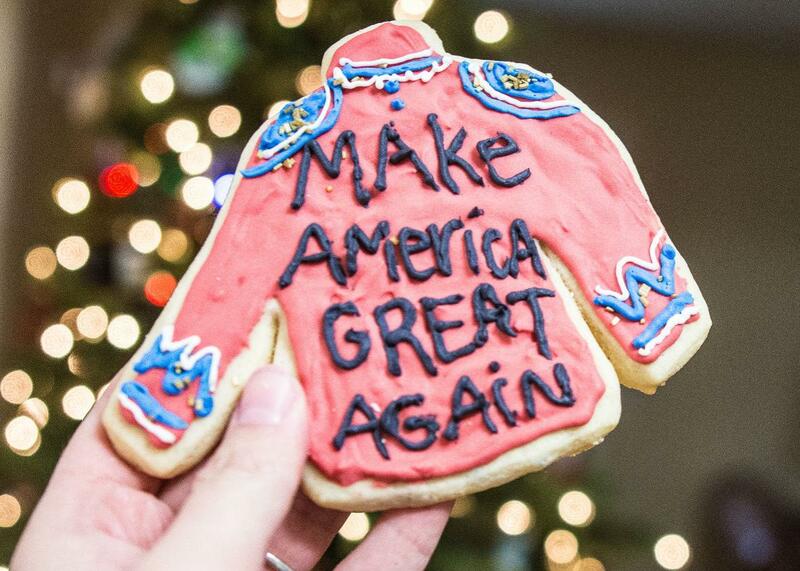 A new holiday anthem celebrates the many gifts Donald Trump gave us in 2015. Wishing a very Merry Trumpmas to all Gist listeners! On The Gist, the big news from Zimbabwe. Then, Mike asks Maria Konnikova of the New Yorker what can be done to fight off a common cold. Maria’s new book The Confidence Game is now available for preorder. For the Spiel, we welcome friendly carolers into the studio to perform a new holiday classic.